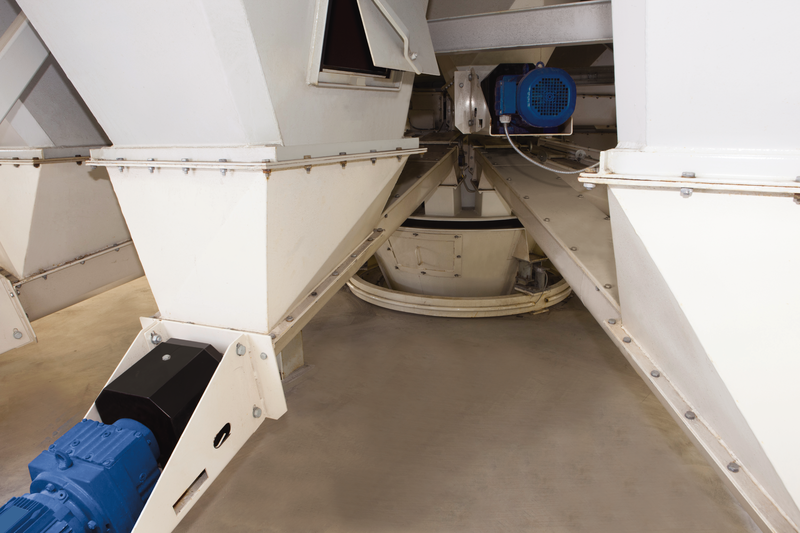 ANDRITZ offers a range of weighing systems for use in different steps in the feed production process. Our weighing systems are, among other things, suitable for weighing of raw material and micro and macro ingredients weighing. Weighing is carried out by dosing in hopper scales and used for individual constituents of formula mixtures. Precise and fast weighing with the possibility of two weighing aggregates optimized the weighing process. This contributes to a faster feed of the further production flow and thereby increases output. The micro and macro ingredient weighing system is used for dosing of vitamins and nutrients in the feed compound. Batch weighing of micro ingredient according to recipe in a fast and accurate process helps avoid cross-contamination and ensures nutritious feed pellets. 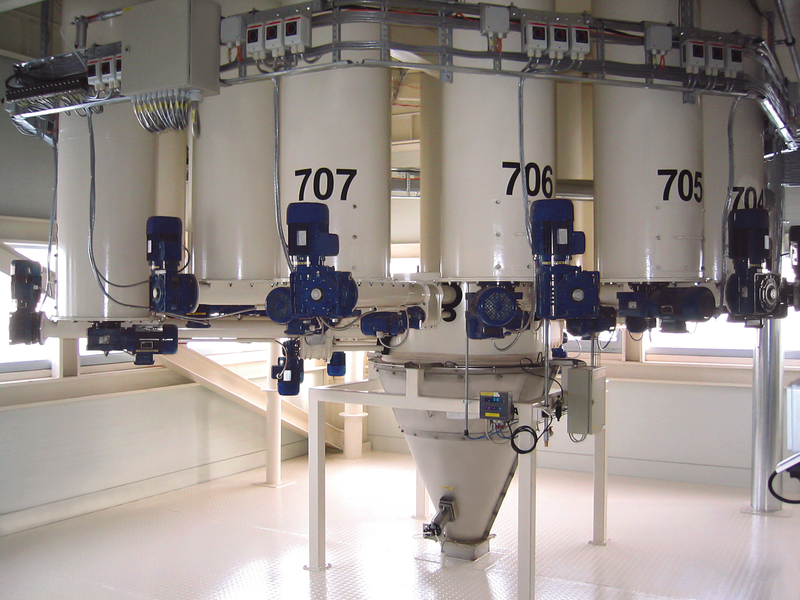 The loss-in-weight system is suitable for weighing of mealy products/crumbles for liquid addition to for example a pellet mill and vacuum coater.